Through the name its quite clear that this Software helps to manage the Leaves of employees. It is an easy and advanced way to manage the presence status of any employee. Through this software any employee can check their timings or list of holidays. 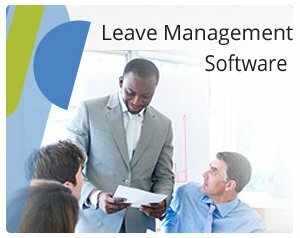 Leave management system allows user to apply leaves or allows to view the status of applied leaves i.e. whether leave is approved or pending. Additionally, there is also an option of Single Level Leave Approval policy or Multilevel Leave Approval policy. Admin can define the number of seniors who will approve the leaves of any employee in multilevel leave approval policy. This software has to be linked with Star Time Office Software which is used to manage the attendance and it is web based application which allows it to be accessed from any part of the world with internet enabled device.